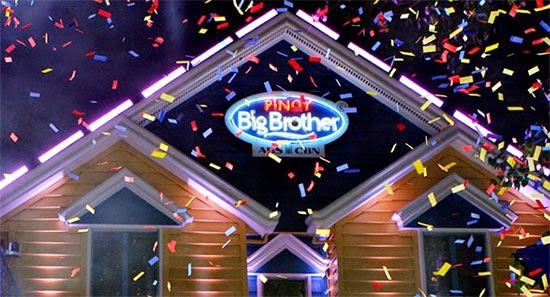 The Pinoy Big Brother (PBB) Season 6 announced the audition date and venue through social networking site Facebook. PBB official fan page posted the audition schedule together with the venue of its season 6 of the Pinoy Big Brother. Please take note of this! The ‪#‎PBB6Auditions‬ organizers will accommodate only the first 10,000 applicants for PBB Regular while 10,000 applications for PBB Teens. But wait there's more! If you failed to be one of those applicants, you can still wait for another audition schedule in the 10 key cities mentioned on their Facebook wall. Comments or suggestions about "‪#‎PBB6Auditions‬: Pinoy Big Brother Season 6 Audition Date and Venue" is important to us, you may share it by using the comment box below.